Microsoft is hosting a special Mixed Reality event early in October 2017! Microsoft is sending out invites to press for a special dedicated event for Windows Mixed Reality for October 3rd, 2017 at San Francisco . The invite clearly mentions “opportunity to hear where Microsoft is headed next” . 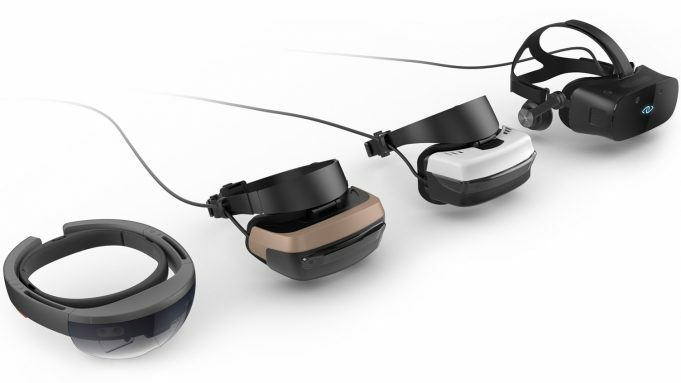 This means that we may or may not hear about the next iteration of HoloLens (HoloLens 2) for which Microsoft has been rumored to be working since a long time . Also, partners like Dell, HP, Lenovo and Acer will be making their $299 Mixed Reality Headsets available from October 17th, 2017 along with Windows 10 Fall Creators Update and Microsoft is hosting another Surface keynote by Panos Panay on October 31st, 2017 where a new Surface Book might be announced but wont be shipped until early next year . What are your expectations from the events? Next articleSurface Book 2 is coming but might not be shipped until early 2018!